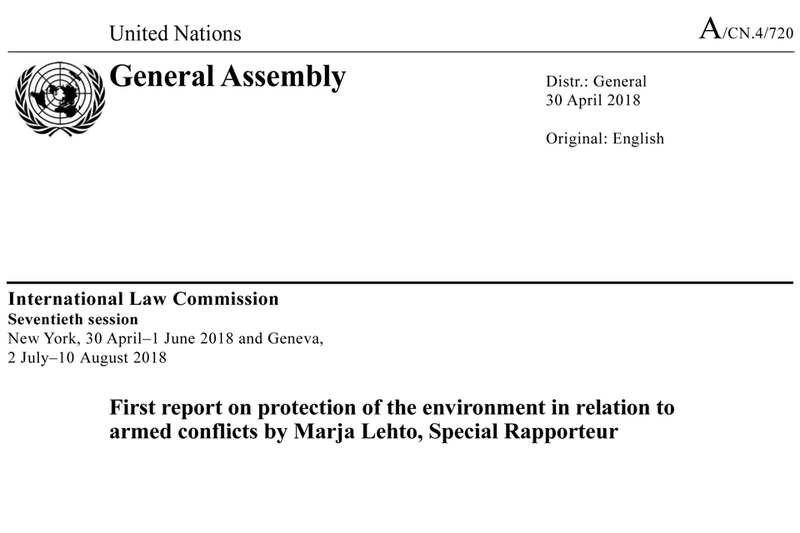 The 4th report from the ILC on the protection of the environment in relation to armed conflicts, and the first by Special Rapporteur Dr Marja Lehto deals with protection in situations of occupation. This report has a twofold purpose. 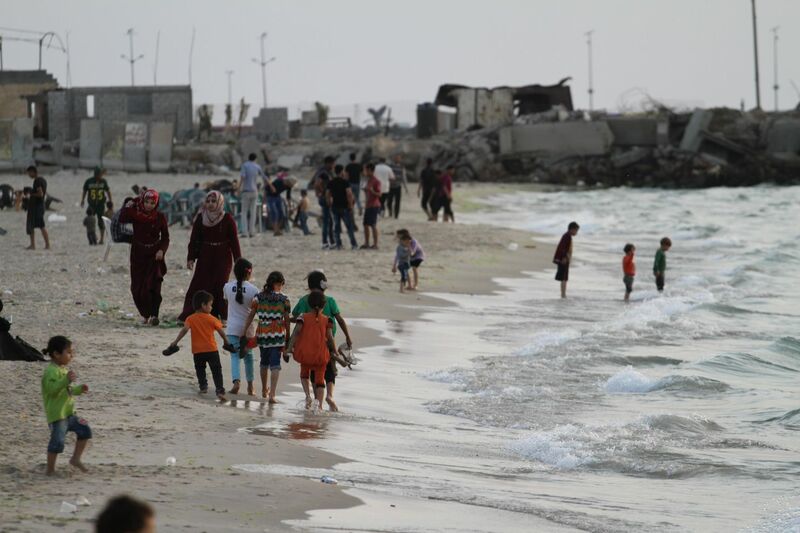 Following the list of issues identified by the ILC’s Working Group as being in need of further consideration in the context of PERAC, the report focuses, in the first place, on the protection of the environment in situations of occupation. 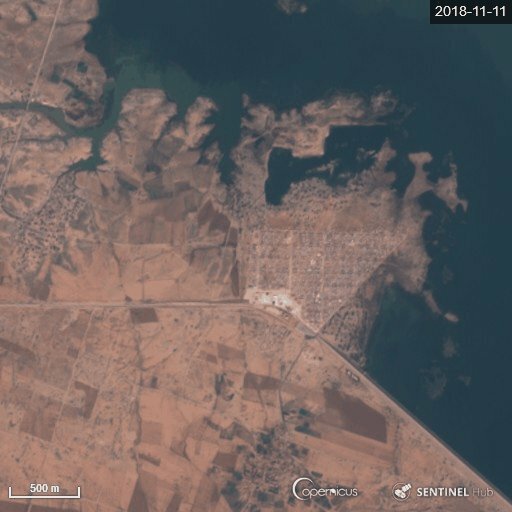 As the previous work on this topic has amply proved, there are environmental concerns that need to be addressed throughout the conflict cycle: before, during and after an armed conflict. The same is true of situations of occupation. In the second place, the report addresses the complementarity of other relevant areas of international law, which was another issue raised in the Working Group – and indeed one that is inherent to the topic. 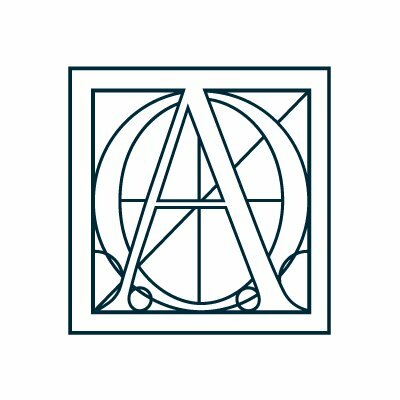 Situations of occupation encompass a broad range of variations between armed conflict and peacetime and thus provide several opportunities for considering the interplay between the law of armed conflicts, international human rights law and international environmental law.